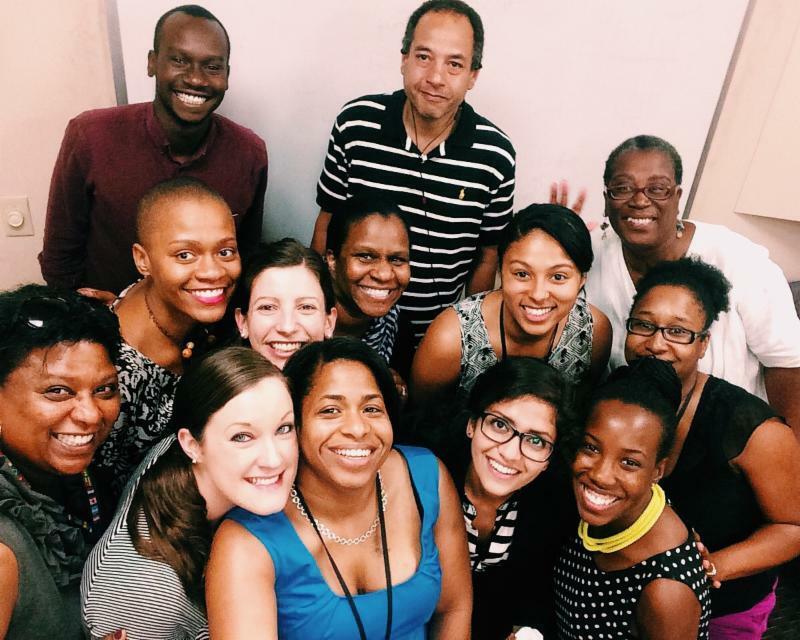 On July 1st, network partners and the Vital Village family celebrated and said farewell to Tania Rivera, Project Manager. 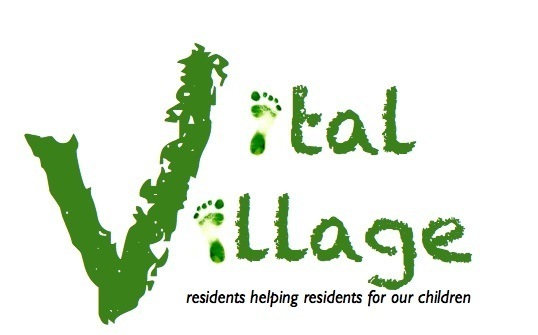 Tania has been an invaluable member of the Vital Village team since 2013 and has been instrumental throughout the strategic planning and implementation process. We wish her all the best as she moves on to a new chapter in her career. She will truly be missed! Food deserts across the U.S. particularly impact low-income areas in which residents do not live in close proximity to affordable and healthy food retailers. The focus on healthy eating is a growing concern for most Bostonians, but remains difficult to attain due to high food prices, limited access and plethora of junk food. According to A Reporting on Health showcase, "low-income communities of color face the greatest difficulty securing healthy food." 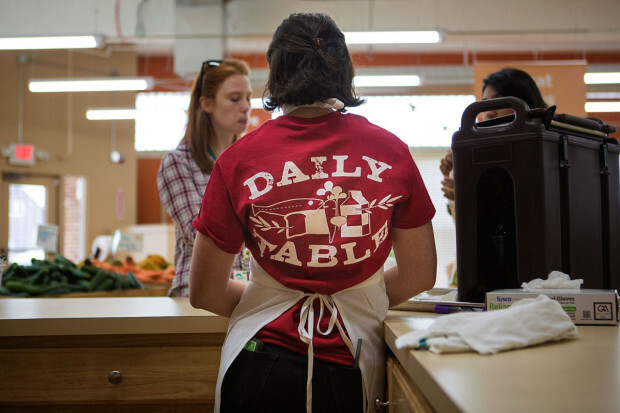 Daily Table, located at 450 Washington Street, Dorchester, is a nonprofit grocery store that offers the Codman Square neighborhood a variety in tasty, convenient and affordable foods. Many of their items are prepared daily in their kitchen onsite. Daily Table uses the excess produce available from food growers, manufactures and supermarkets. This model helps address issues of access, affordability and massive food waste. Watch the video below to see the impacts of food waste in the U.S.
On Thursday, June 25th, moms involved in group well-child care at Codman Square Health Center met for their first Parent Advisory Committee meeting. The meeting was facilitated by Dr. Lauren Graber, a Family Medicine resident and Kraft Fellow and Morgan Brockington, Vital Village Outreach Health Educator. In the meeting, moms discussed the ways in which Codman Square and group visits could better support parents. 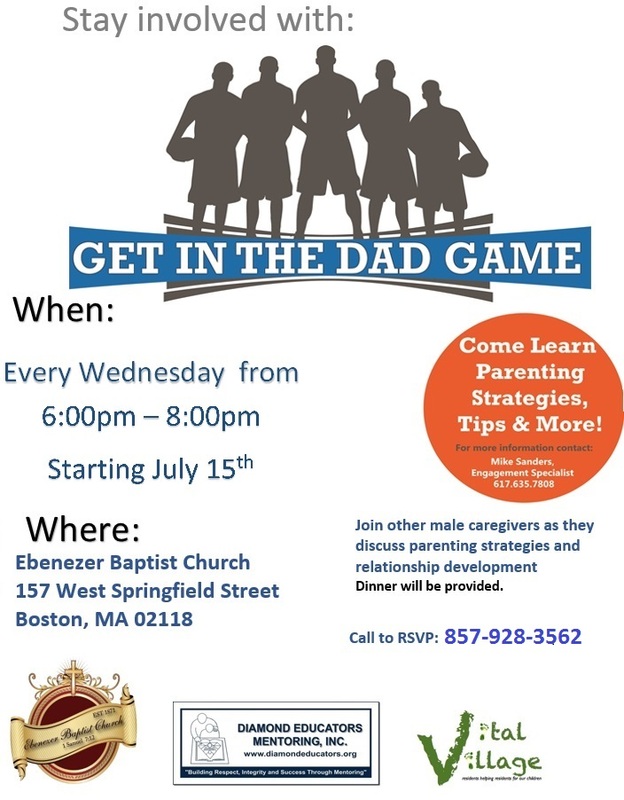 They also planned for upcoming play groups and activities around Boston which will be mother and baby friendly. The next meeting will be Thursday, July 23rd from 6:00pm to 7:30pm. 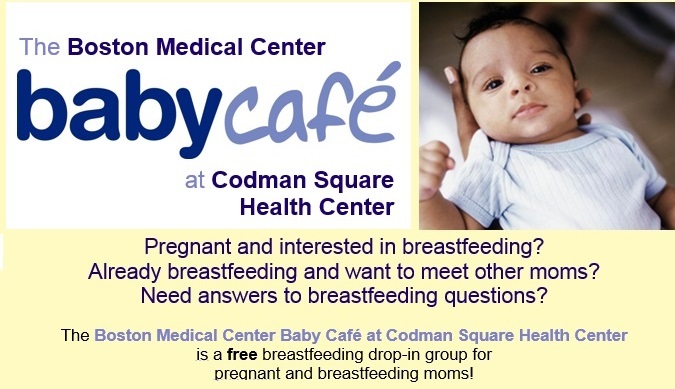 Anyone who has been involved in group well-child care at Codman is welcome. To learn more about the Parent Advisory Committee Meeting, or how to attend a group, email us here. 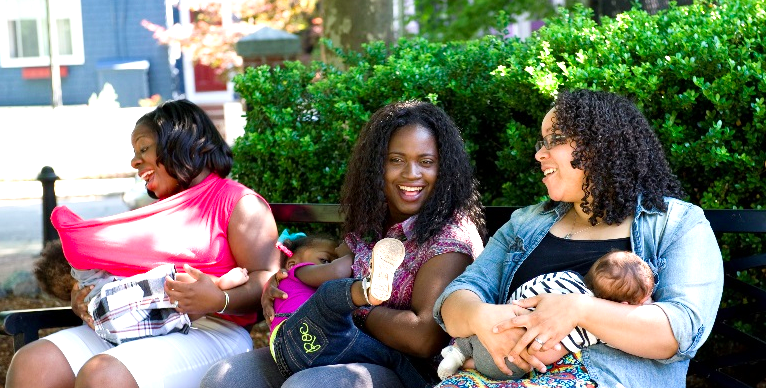 If you are pregnant and interested in breastfeeding or already breastfeeding and want to meet other moms, join this free breastfeeding drop-in group for pregnant and breastfeeding moms. Snacks, support, and help from professionals will be provided. 637 Washington Street, Dorchester, MA 02124. Planning For Tomorrow. 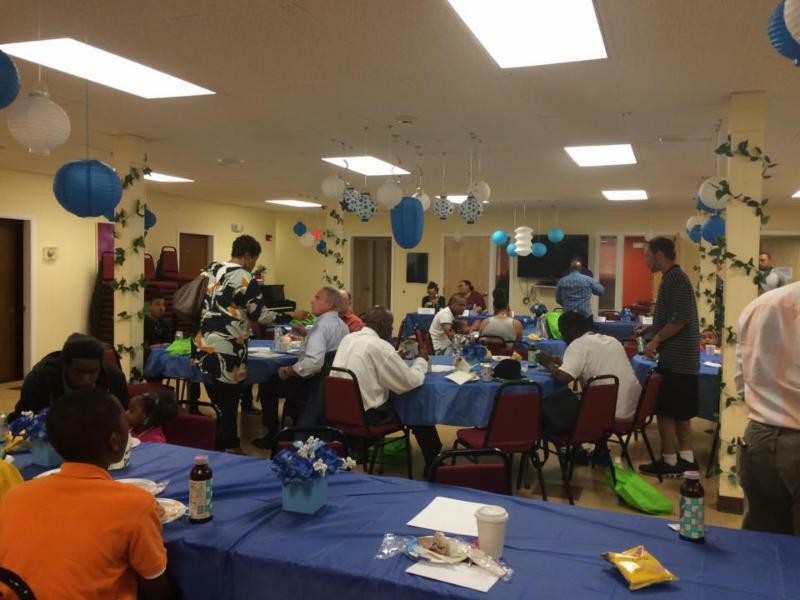 The Social Action Committee brought together 8 different partners who presented on topics ranging from utility bill cost reduction, continuation of education and the role men play in ending violence against women.Over $900 was raised in the form of donations and takeaways for fathers and their families. 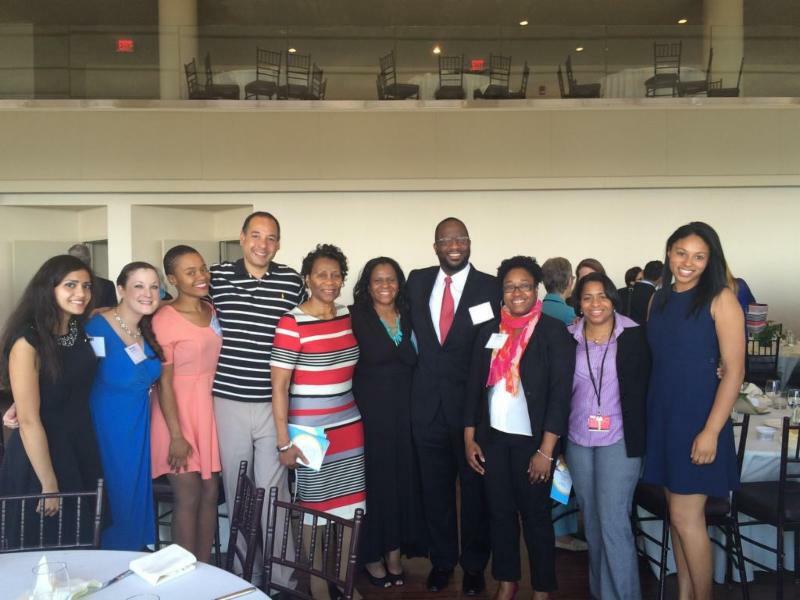 On June 5th, Dr. Renee Boynton-Jarrett was awarded the Paul Revere Award by the Massachusetts Public Health Association and was accompanied by family and friends to celebrate the ward.. The Paul Revere Award is the highest honor at the association and is reserved for those who have made an outstanding impact on public health. Dr. Boynton-Jarrett has focused on the role of early-life adversities as life course social determinants of health. The exposure to trauma and how that affects ones outcomes. An illustration of this focus is the documentaryRaising of America: Early childhood and the Future of America a preview is available here. 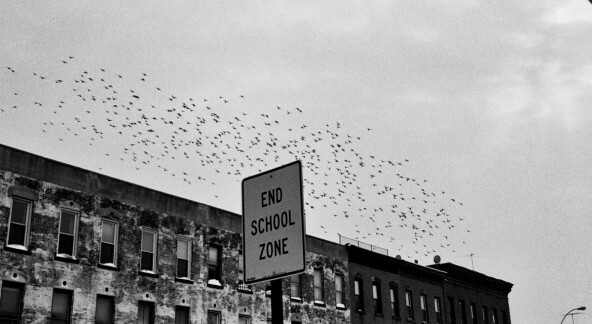 School Is out for the Summer: What Now for Kids in Boston? During the summer, many children experience "summer slide" in which their minds turn idle and all the progress they made throughout the year reverses. Lack of access to summer learning is part of a year-round cycle that contributes to the achievement gap between kids from high and low-income households. Click here to read the full article. Text4Baby is a free cell phone text messaging service for pregnant women and new mothers. Texts are sent multiple times a week, disseminating information on how to prepare for pregnancy, as well as setting up appointments during the postpartum stage. A technological partnership between UMass Medical School and MassHealth is now modifying the texting tool in order to maximize data collection. American fatherlessness is a national disaster and, according to the latest research into its effects, more of a disaster than anybody could have imagined. Read the report here. 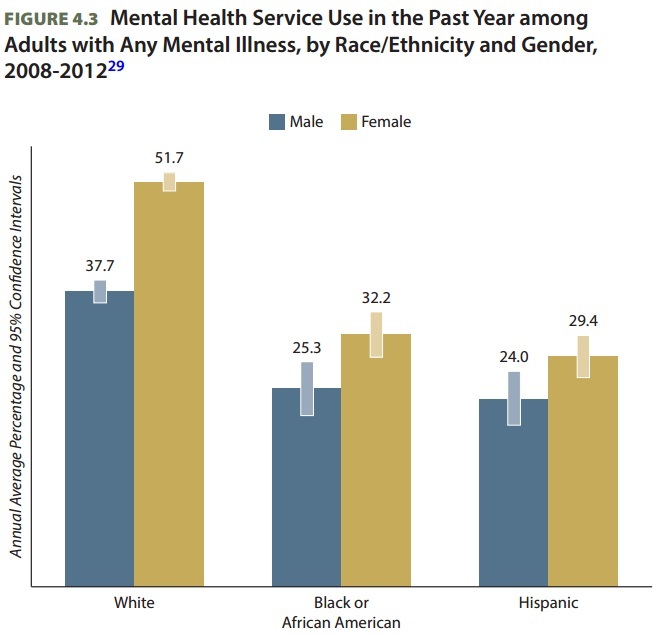 The Substance Abuse and Mental Health Services Administration released a report highlighting the use of mental health services by racial and ethnic group. Brief summary here. This report is useful in identifying gaps in and methods of service delivery and the reasons why people might not engage. Read the report here. Visit the Defending Childhood Initiative's new website to learn more about the grantees and find resources to prevent and respond to children's exposure to violence in your community.